BeetElite is Non-GMO and has Zero Caffeine or Stimulants — best of all, it’s tastier and more convenient that eating tons of beets or chugging bottles of beet juice to get the same effect. You can count on our beets. We don’t choose just any beets — BeetElite uses only premium quality beets with standardized nitrate levels. We test every new crop at the time of harvest! 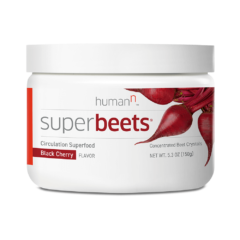 Our unique process then preserves the nitrate integrity within these beets, so that when you drink it, you’re getting the best benefits for the best results. Ready to go. Fast. And, so are you. 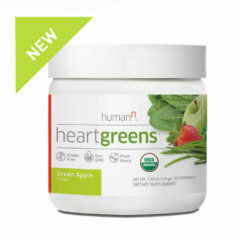 You want easy, convenient, sustained energy for 4-6 hours of endurance & stamina. That extra boost when your lungs are about to burst. 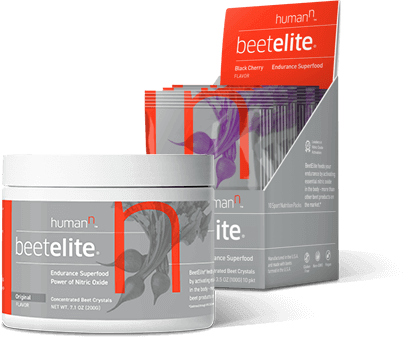 BeetElite is designed to work in just 30 minutes for natural endurance and stamina. Scoop or pour, mix with water, and GO. Pro teams. College sports. World champs. Weekend warriors. Over 150 top-ranked professional & collegiate teams use BeetElite. (We can’t name drop, but let’s just say, you’d know the teams that rely on BeetElite to up their game.) BeetElite is a pre-workout Nitric Oxide supplement unlike any other beet product in the world. A University of Texas Health Science Center Technology Portfolio Company. 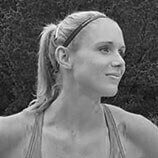 Amelia Boone isn’t just a Spartan Pro, a regular commentator on NBC and CBS, and a speaker for Fortune and Reebok. 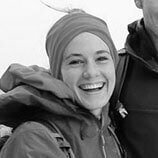 She’s also an attorney at Apple who cares deeply about encouraging every individual to live to their fullest potential. Giving you that last 2-3%, when seconds matter. BeetElite is clearly the real deal. 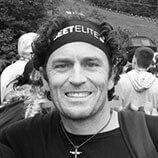 “BeetElite has been great for the athletes because I like “simple" and “effective” and that is exactly what Beet Elite is for us. We can travel with it and all you need is a water bottle to use it. 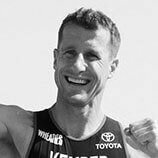 Myself and the team nutrition expert (Dr. Pfaffenbach) both see the objective research and the positive effects from the athletes that use it for racing and training." Bob Seebohar	, MS, RD, CSSD, CSCS, METS, former Sport Dietitian for the US Olympic Committee and creator of the Nutrition Periodization™ and Metabolic Efficiency™ concepts. 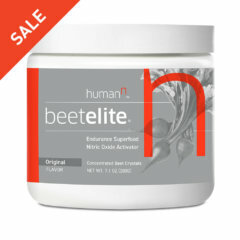 BeetElite is natural endurance and performance optimization. Dissolving BeetElite in water activates a patented Nitric Oxide-generating system. Within 60 seconds of hitting the stomach, Nitric Oxide metabolites increase in your blood. 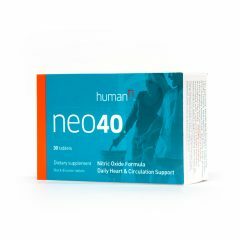 After 20 minutes, achieve peak blood levels of bioactive Nitric Oxide that lasts for 90 minutes! After 60 minutes, your intestines take up the dietary nitrate and concentrates it in the salivary glands. After 90 minutes, a second burst of bioactive Nitric Oxide enters your circulation from the salivary nitrate. 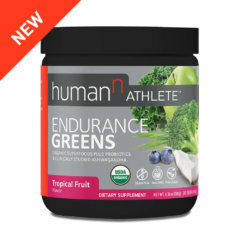 4-6 hours of natural endurance & improved performance. Setting new standards. Better qualifying times. Powering your body forward. 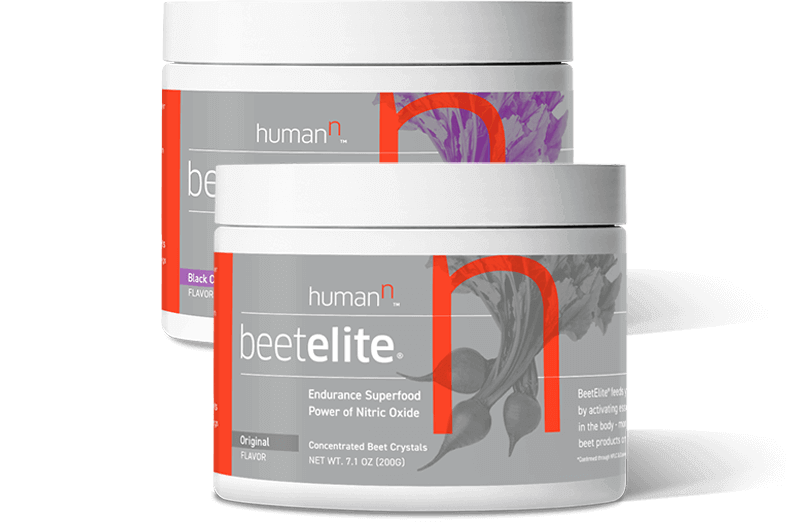 BeetElite is unlike any other beet or pre-workout Nitric Oxide solution in the world! 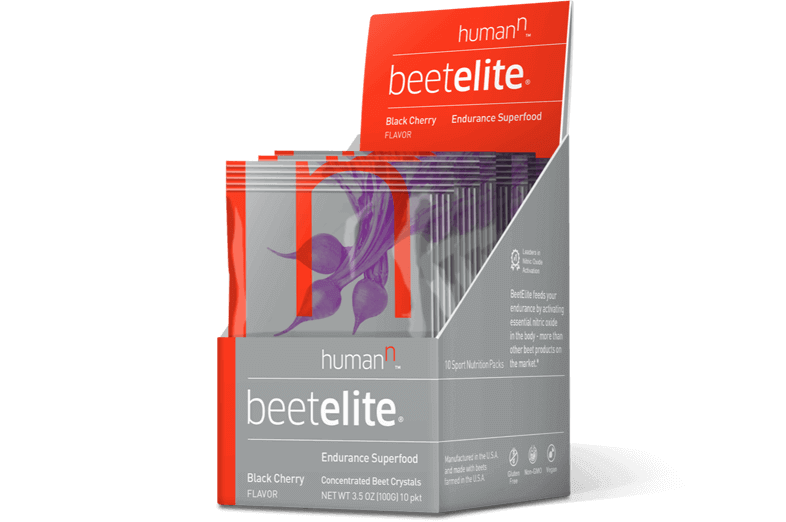 Single-serve packs of BeetElite are great for everyone. Ideal for traveling, working out, or right before your next big race. Think of it as the edge you need to go from the back of the pack to the front. 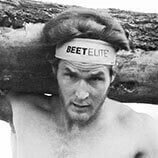 BeetElite keeps me going strong. BeetElite provides the edge I need. So easy and tastes better than eating beets! I can hang with athletes half my age. Hitting Personal Records with BeetElite. 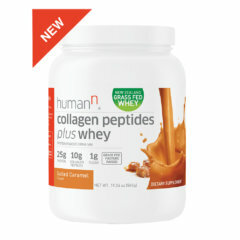 My #1 pre-race product to push harder and go faster.